While no one will confuse it with the Oscar-winning 1959 movie, Timur Bekmambetov’s new take is refreshingly restrained and thoughtful. Will this film match the 11 Oscars won by William Wyler's 1959 adaptation? No, no it will not. Production has begin in Italy on 'Wanted' director Timur Bekmambetov's remake of the 1959 classic epic. 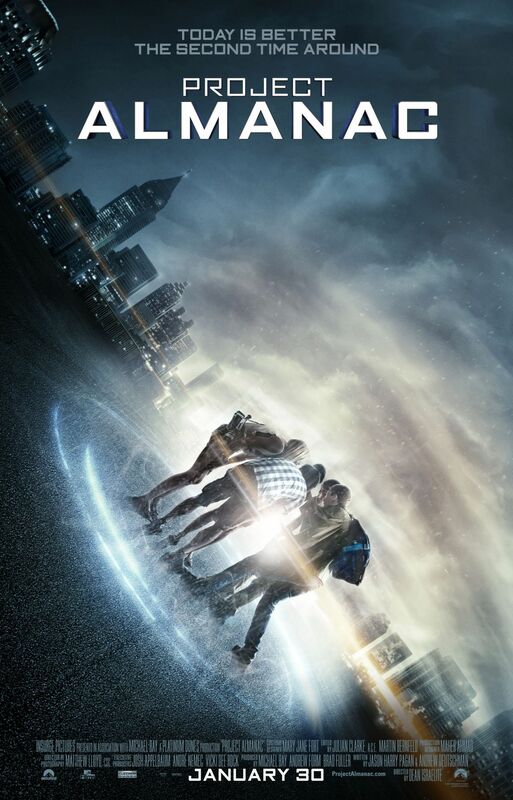 Two of the stars of 'Project Almanac' talk about putting the dialogue in their own words, how they prepared for the film, future projects like 'Insurgent' and 'Ben-Hur' and more.